STEP 1: Apply to Olivet Nazarene University. 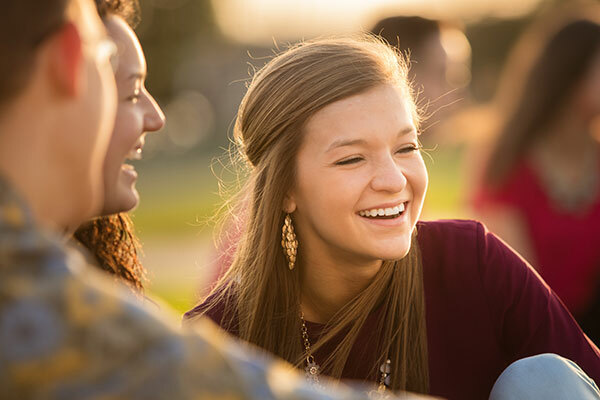 Scholarship funding is available through Olivet, for those who have applied for admission. Once you are admitted, you will receive notice of the awards for which you qualify. ONU offers merit scholarships for academics, music, art and athletics. STEP 2: Apply for federal and state grants. To begin the process of obtaining financial aid, fill out the Free Application for Federal Student Aid (FAFSA). This form can be filled out online. Online application requires a FSA ID for both you and a parent (if you are a dependent student). FAFSA forms should be submitted after October 1 for the fall semester of the next calendar year. Some funding is limited, so for priority processing, submit the FAFSA as soon as possible. Make sure to include Olivet’s school code: 001741. You must submit a new FAFSA each school year to be eligible for state and federal financial aid. The FAFSA is not required for admission to Olivet. STEP 3: Seek out additional scholarships made available through private funding. Talk to your high school guidance counselor and explore credible websites like www.fastweb.com, www.scholarships.com, www.discovernursing.com, etc., to learn more about the available awards. Your local library, newspaper and community organizations are also good sources for scholarship information. Beware of scholarship search services that may be scams or frauds. Do not pay for information or services that are provided free elsewhere!